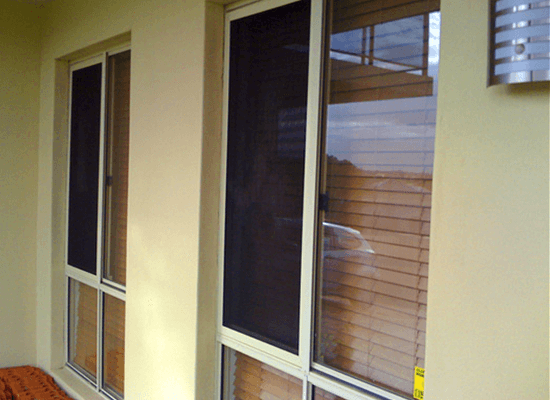 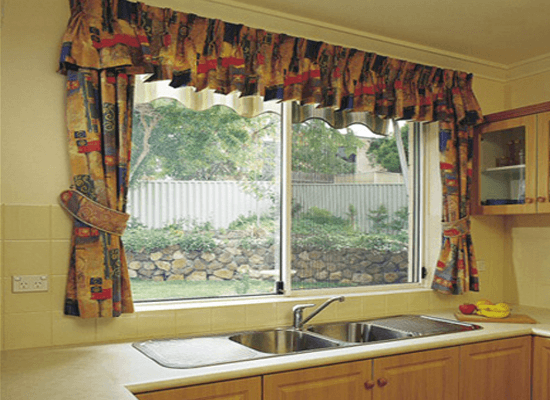 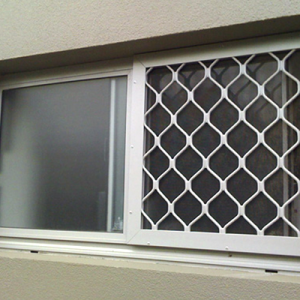 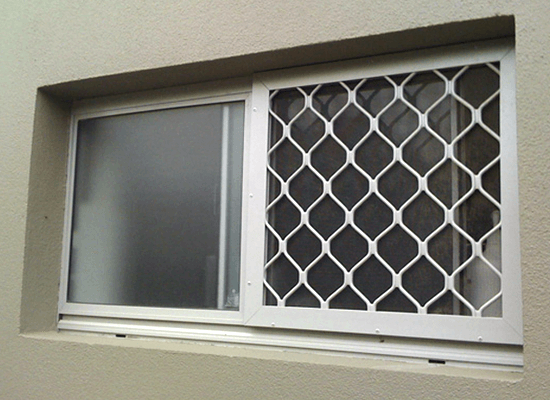 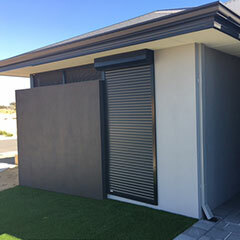 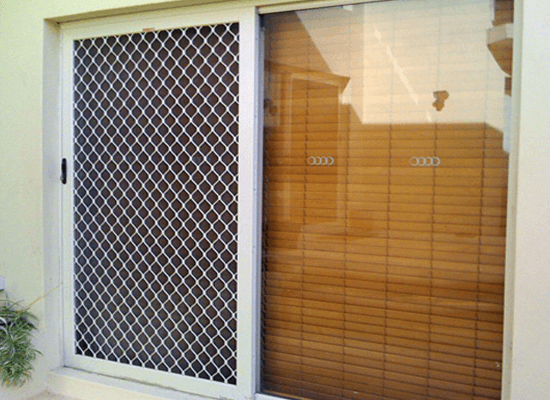 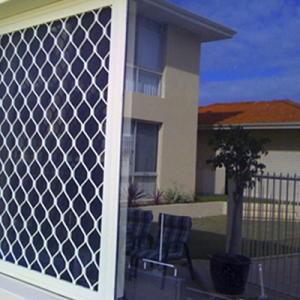 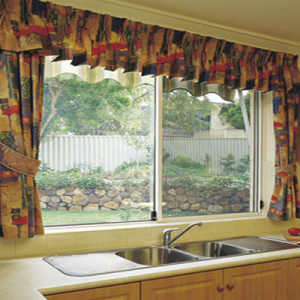 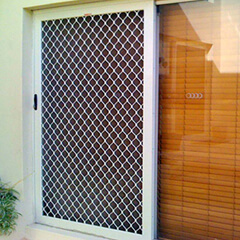 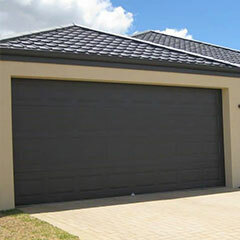 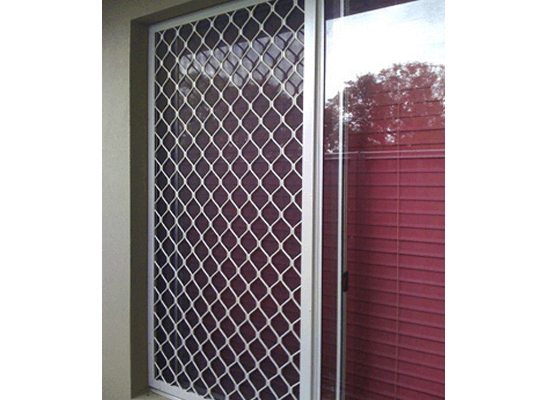 For the top-notch flyscreen doors Perth customers always opt for, turn to none other than Aus-Secure to provide you with quality home security products that deliver in every aspect they claim to. 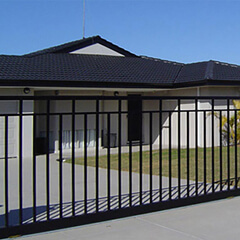 We’re passionate about providing our clients with solutions that work to make their property more secure. 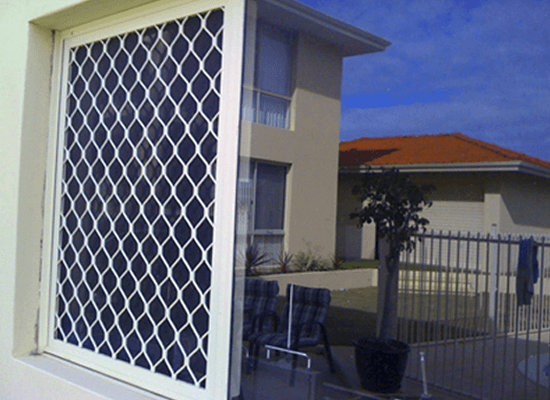 Our flyscreens doors Perth products are an essential investment for any homeowner who wants to gain a multitude of benefits. 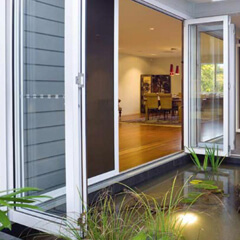 During the months of summer, it can be tempting to leave our front doors open in order to let in the fresh air and save on air conditioning bills, however doing so can sometimes be an invitation for pesky flies and mosquitoes to enter our home and cause a nuisance. 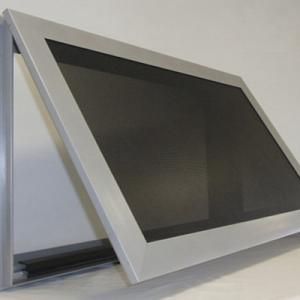 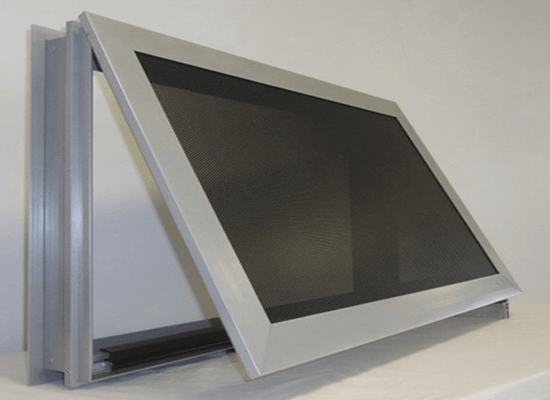 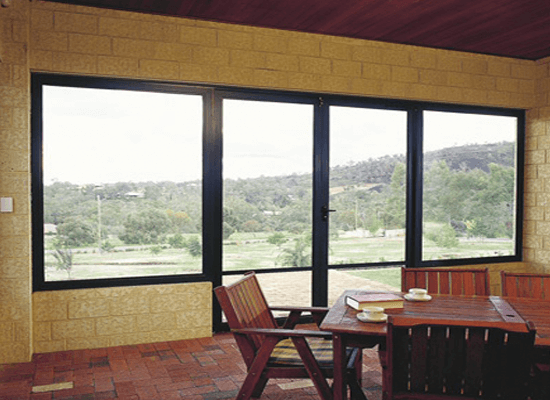 Here’s where flyscreens come in- with our flyscreen doors, you can enjoy the cool air of the outdoors wafting into your home without having to worry about pests entering inside with it. 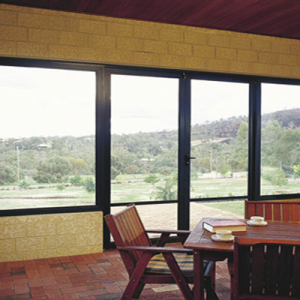 Our flyscreen doors prevent the entry of annoying bugs and insects such as these, along with many more pests, and are made from durable, high quality materials so they’re guaranteed to last. 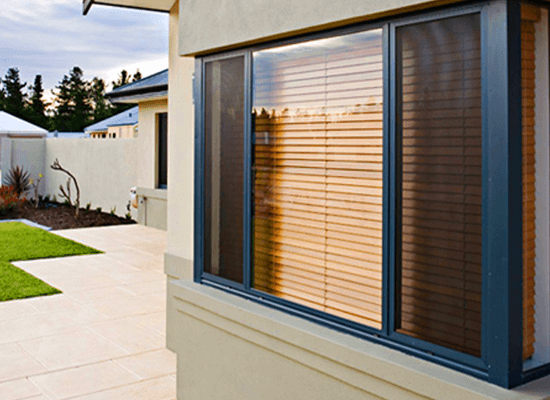 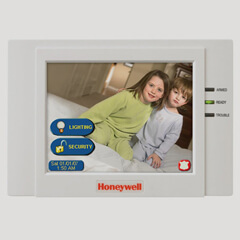 At Aus-Secure, we’re pleased to have been providing high quality home security solutions for residents for over three decades, therefore you know that when you turn to our services, you’ll only be receiving the best products and services there are to offer. 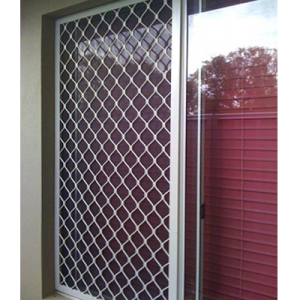 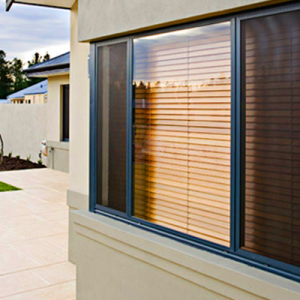 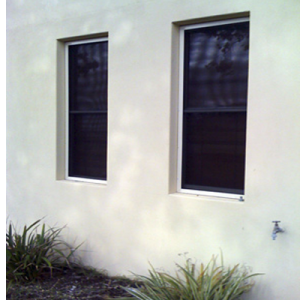 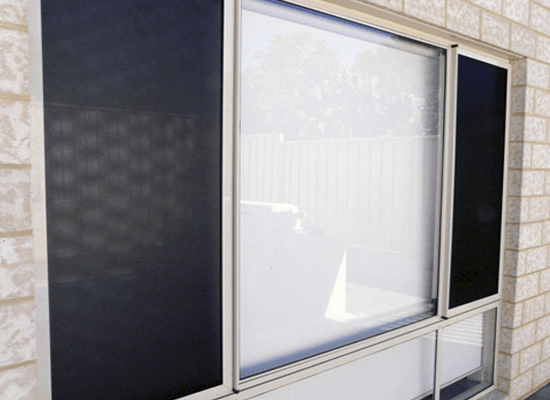 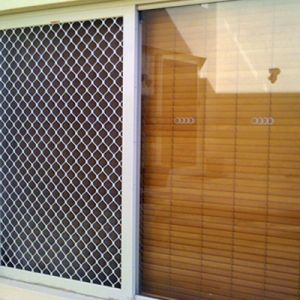 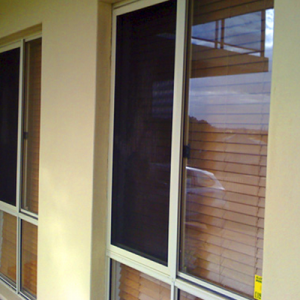 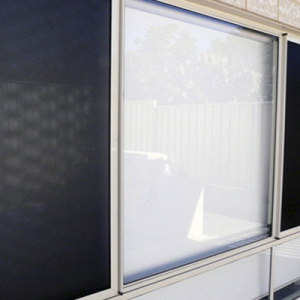 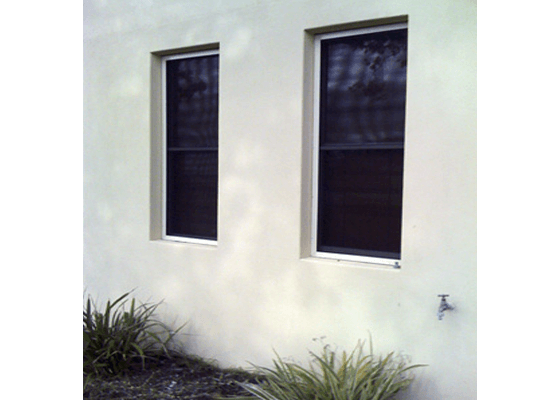 For more on our flyscreen doors Perth, contact Aus-Secure today for a FREE QUOTE!